The GWC Academic Services Office and School of Social Work will offer newly admitted MSW students guidance with enrolling for the upcoming semesters. Attend an on-campus registration session to sign up for classes and learn about GWC's online resources that are essential tools used throughout the MSW program. 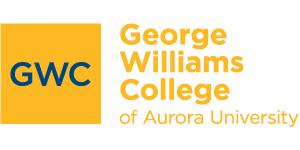 Register here or contact us at gwcacademicservices@aurora.edu.